Phonemic awareness is the ability of the reader to distinguish individual sounds in a word. For example, the word cat has the sounds /k/, /a/, and /t/. It is important for beginning readers like first graders to master phonemic awareness, in order to move on to other skills such as decoding, syntactic and semantic comprehension. 1. Everyone gathers in a circle, including the teacher. 2. A box filled with word flashcards is situated at the center of the circle. 3. The teacher goes to the box, picks a card, and goes back to her position in the circle. 4. The teacher flashes the card to the rest of the class and reads the word written on it. For example, the teacher picks the word SAY. 6. The student goes back to his/her position in the circle, flashes the card to everyone else, and reads the word written on the card. 7. The cycle then continues until the last student has had his/her turn. At this early a stage in reading skills development, first graders are still in the trial-and-error phase. Decoding is still not fully automatic and therefore, much encouragement and guidance is required from the teacher in order for these readers to avoid being frustrated. The second activity is called "Reading Guild". In this activity, it is the task of the teacher to create her own story which involves two characters. 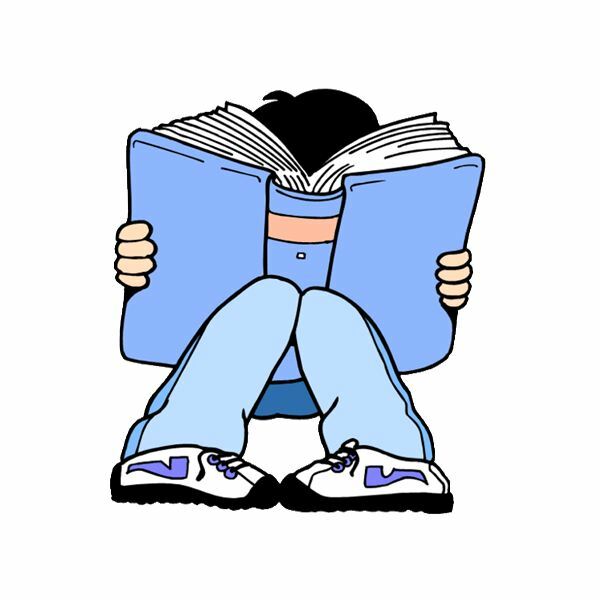 The most important thing that a reading teacher should keep in mind when introducing reading material, is to make sure that the reading material is close to the students' interests, desires, and environment. In that way, they are motivated to interact with the text precisely because they are interested in it. The key is capturing what currently interests them the most to jumpstart their love for reading. 1. Divide the class into two groups, each representing one of the two characters that will be read in class. 2. Flash a copy of the story to be read on the classroom smartboard. The lines said by the characters should be marked by distinct font colors. Add a third color which marks the lines of the narrator (the teacher). Make sure to also include pictures in the flashed copy of the story. 3. Tell the class that you will all be participating in a community reading activity, where everyone will do his/her part in telling a story. Assign the character lines to the respective groups, being reminded that they have the colors to clue them in, when it is their turn to read the story lines. 4. Describe to the class how to read the story, especially how to sound like the character currently talking (if a character is a chipmunk, encourage the chipmunk group to read their lines with the voice of a chipmunk). 5. Read the story. As you go along, affirm the first grade readers by nodding your head in agreement or appreciation, smiling, making thumbs-up gestures, etc. First grade reading activities should include syntactic mastery; this is the ability of a reader to understand automatically, that words should be arranged in certain ways, in order for sentences to make sense. For example, in sentences using the active voice (often the voice used in sentences introduced to young readers), a reader with syntactic mastery understands that the noun comes before the verb, as in The cat purrs. To target this skill, use this third activity called the "Made-up World". 1. Divide the class into two groups, with an equal number of participants in each. Have each group form a line like as if preparing for a relay. 2. The objective of the game is for everyone in a group, to arrange a 3-5 word sentence given to each of them. Once the game starts, the first student of each group will receive the same set of words to form a sentence. The next student in each group will not be given a set of words to arrange unless the student before him/her has already finished arranging his/her words on the board. 3. If you feel your students are ready to progress, you could try adding a catch to the game; each sentence has one word that doesn't exist in the English language. For example, one set may consist of the words kitten, my, everyday, chooks which would be formed as My kitten chooks everyday. 4. The first group to finish arranging their sentences wins. After the game is over, have everyone sit down and take a look at each sentence posted on the board. Go over each sentence by asking them, why they arranged the sentences the way they did, despite the alien words. Then, ask them to offer their own explanation of what each sentence means. For example, what is the kitten doing when it chooks? This will help a lot in building their arsenal of skills, in making meaning out of the foreign words that they will be encountering in the future. In this exercise, syntactic knowledge, combined with context clues, will help the students make meaning out of the "nonsense" sentences they have formed. Creating first grade reading activities is not as daunting as it initially appears. The key is to take pains, to know what interests the students, (love for games and competition, being affirmed in performance, hearing about their favorite topics, etc) and use these interests to package reading skills building. A reading teacher should keep in mind that in every reading lesson, the ultimate goal is always to make reading fun and exciting, in order for these young learners to fall in love with reading.